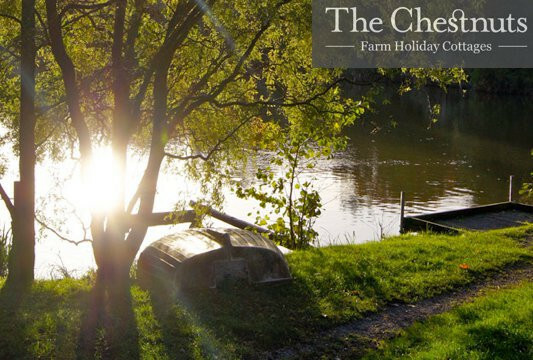 The Chestnuts Lincolnshire holiday cottages are located on a characteristic and authentic farm offering high quality self-catering holiday accommodation, with private fishing lakes. The Chestnuts nestled within idyllic countryside provide the ideal base from which to explore the hustle and bustle of the East Coast and unspoilt Lincolnshire Wolds. The Chestnuts, Wainfleet Road, Burgh-le-Marsh, Lincolnshire, PE245AH.